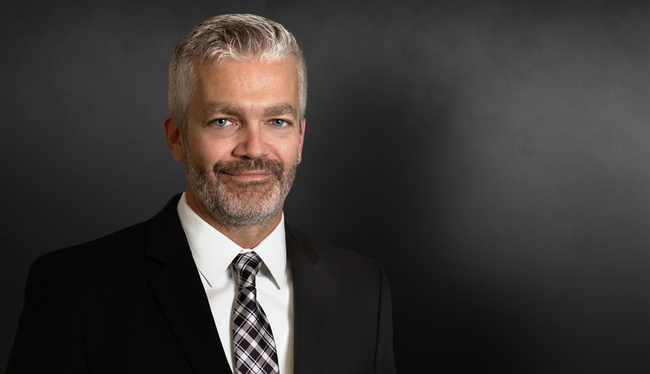 Chris Byrd's practice focuses on civil litigation, representing clients in both state and federal courts in claims of wrongful death, product liability, premises liability, breach of contract, mass and complex torts, and construction law. Chris has represented clients in more than 10 states throughout the country. Defended and obtained a successful settlement in a case involving a gang-style shooting at an Atlanta-area restaurant. Obtained favorable settlement immediately prior to trial in the defense of a premises owner in a wrongful death case involving a drive-by shooting inside a gated apartment community. Obtained summary judgment in favor of a high-rise office building owner/operator in a case involving a spree-style shooting by a third-party security guard. Defended a parking lot company in a case involving a group assault, leaving the victim/plaintiff in a persistent vegetative state. Defended a fire truck manufacturer in catastrophic injury litigation, resulting in a jury verdict millions less than plaintiff's pre-verdict demand. Obtained defense verdict for a solid waste disposal management company in a personal injury case involving a garbage truck collision. Obtained defense verdict for a houseboat manufacturer in an alleged carbon monoxide related wrongful death action. Obtained summary judgment on numerous claims after an appearance in the case by a quadriplegic against a security company for purposes of re-trying the case after mistrial. The sole remaining claim settled for tens of millions less than the original jury verdict. Defended an apartment complex in a premises liability matter involving catastrophic injury, resulting in a jury verdict millions less than plaintiff's pre-verdict demand. Defended resort hotel, generator manufacturer and boat manufacturers in carbon monoxide death cases. Represents security companies and landowners in premises liability and third-party crime cases. Successfully argued before the Fourth Circuit Court of Appeals to extricate client from federal litigation.